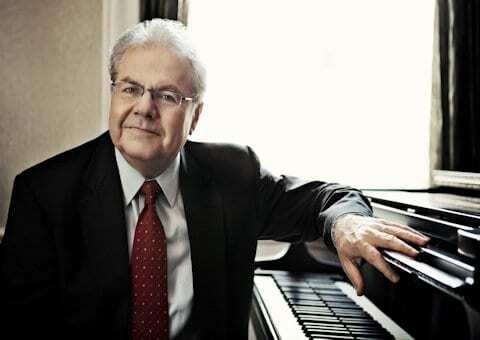 Born in Lvov, Poland, Emanuel Ax moved to Winnipeg, Canada, with his family when he was a young boy. His studies at the Juilliard School were supported by the sponsorship of the Epstein Scholarship Program of the Boys Clubs of America, and he subsequently won the Young Concert Artists Award. 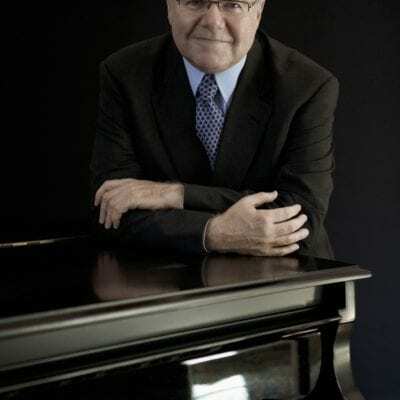 Emanuel captured public attention in 1974 when he won the first Arthur Rubinstein International Piano Competition in Tel Aviv and in 1979 he won the coveted Avery Fisher Prize in New York. In partnership with colleagues Leonidas Kavakos and Yo-Yo Ma, he begins the current season with concerts in Vienna, Paris and London with the trios of Brahms recently released by SONY Classical. In the US he returns to the orchestras in Cleveland, Chicago, New York, Philadelphia, San Francisco, Los Angeles, Minneapolis, Washington, Detroit, Pittsburgh, Nashville and Portland, OR, and to Carnegie Hall for a recital to conclude the season. In Europe he returns to the Rotterdam Philharmonic, Royal Concertgebouw Orchestra in Amsterdam, Accademia Nazionale di Santa Cecilia in Rome, Deutsches Symphonie-Orchester Berlin, and the radio orchestras of Hamburg, Hannover and Munich, as well as touring with the Budapest Festival Orchestra to Belgium, France and Italy. Emanuel will also appear in recital throughout Europe, culminating in a special concert with Sir Simon Keenlyside and the Dover Quartet at Wigmore Hall in June 2019. Emanuel has been a Sony Classical exclusive recording artist since 1987. 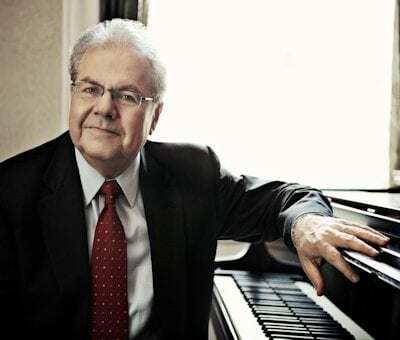 Click here to download Emanuel Ax’s full 2018/19 biography. Manny does Germany, and then some! With Krakows glorious St. Marys Church as the setting, the world-acclaimed Berlin Philharmonic Orchestra performs a concert to both commemorate the orchestras 1882 founding and reaffirm the cultural life of a reborn European community. 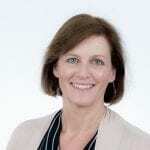 Featuring Bernard Haitink as guest conductor, the concerts repertoire features soprano Christine Schäfer performing two pieces by Wolfgang Amadeus Mozart, the brilliant Allelujah from the motet Exsultate, jubilate followed by the richly introspective Et incarnatus est from the C-minor Mass. 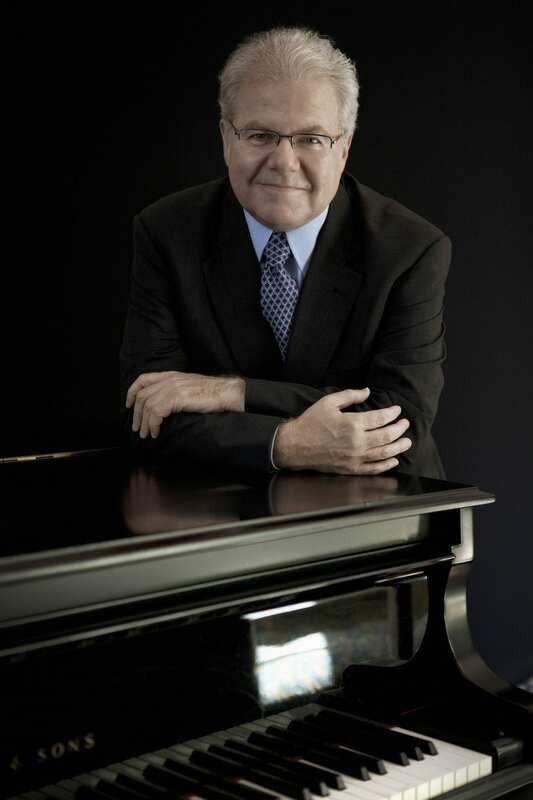 Also featured is renowned pianist Emanuel Ax, who performs the Second Concerto by Poland’s most beloved native composer, Frédéric Chopin. The concert concludes with the Berlin Philharmonics performance of Robert Schumann’s radiant Spring Symphony. “…The piano concerto was Mozart’s 14th, a mellow, middle-period work that feels bathed in sunlight. And, as Ax brought out the decisive opening chords followed by their legato answer, I was struck by the thought I often have when I hear pianists of his generation and background (born to concentration-camp survivors in Poland in the Forties, trained at the Juilliard in its heyday): what is it that makes their sound so magical, and why can no young pianist today reproduce it? Words such as “breeding” and “singing warmth” don’t get near the heart of this mystery. “…an avuncular veteran who could never be accused of reticence or wispiness. There were moments in the slow movement when we could have done with more of both. Yet elsewhere Ax was magisterial. I loved the epic sweep to his interpretation, but also the touches of rubato, and the bell-like sonorities he drew from the Steinway’s upper register. “…From time to time one is reminded of an artist who is sometimes taken for granted such is his musical achievement over the years. New artists appear showing great promise but, when a long established performer makes a new recording of great authority and musicianship, one is jolted into recognising again the stature of such an artist. 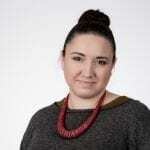 “…Ax’s playing is always marvellously articulate and totally unfussy. Nothing is done for effect or to draw attention to the player rather than to what he is playing; though his range of touch and keyboard colour is consummately wide, it is never used cosmetically […] There’s no mistaking the scale of this music or the way it engages every aspect of Ax’s musical intelligence. “…What every conductor, orchestra and audience loves about Ax is the sheer exuberance of his playing. Grandiloquent without being merely rhetorical, flexible and ardent without laying on the schmaltz, Ax actually brought a depth and definition to this Brahms that at times had been lacking in the symphony.